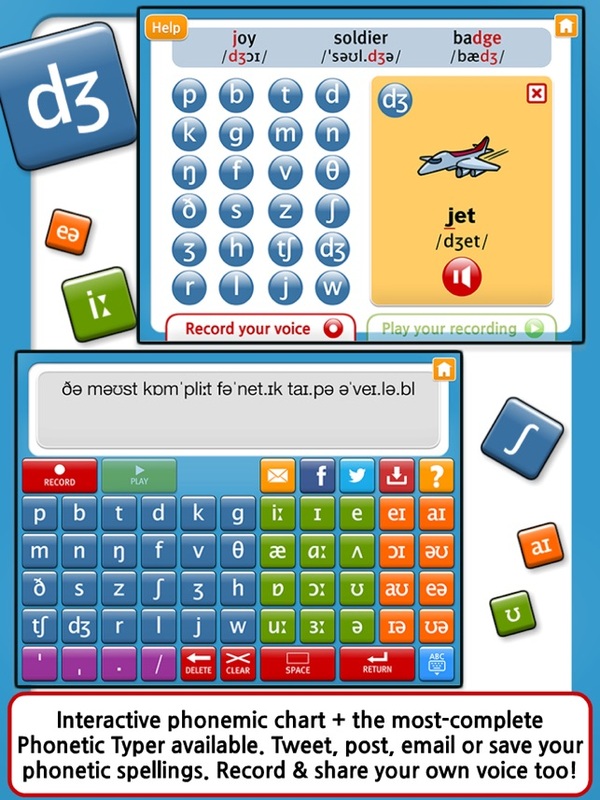 It’s the most interactive way to help MEMORIZE phonetics, pronunciation and the PHONEMIC CHART. 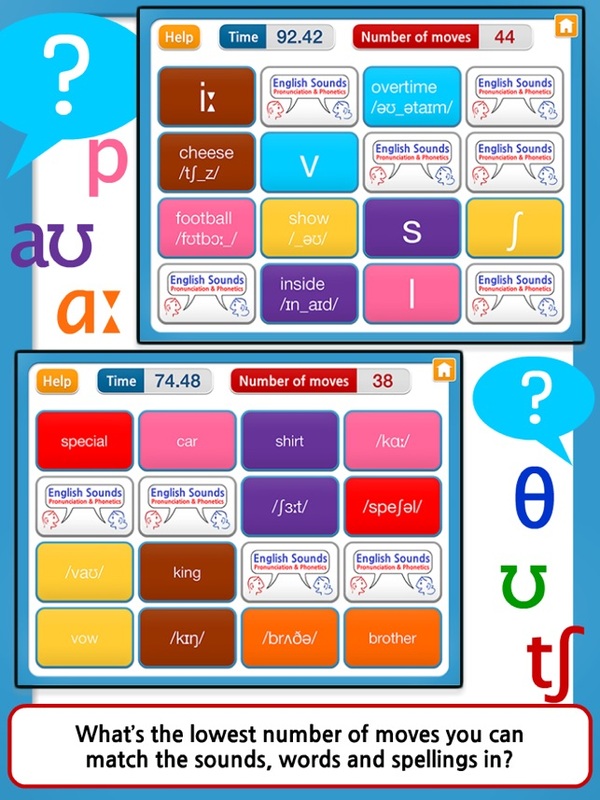 Designed to help STUDENTS take the guesswork out of pronunciation/become more confident speakers, and for TEACHERS to maximize their teaching potential. 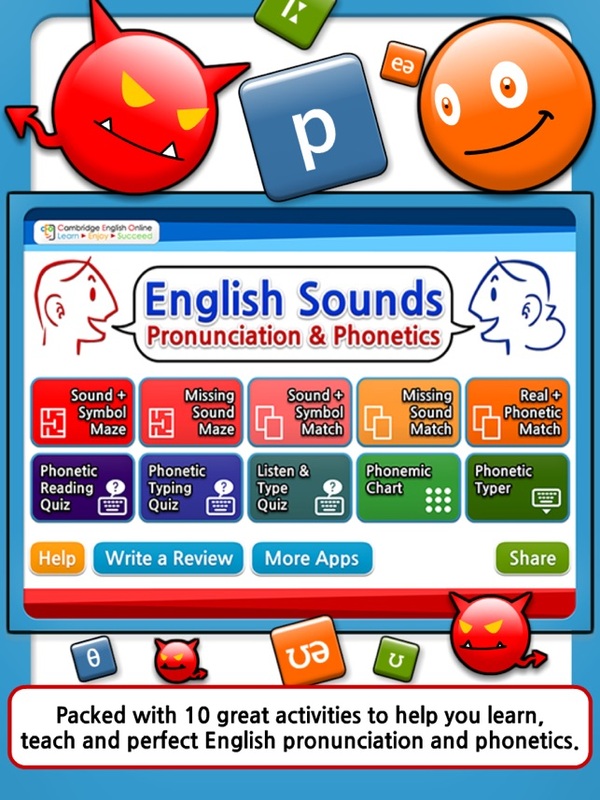 ***Don't miss the great value, discounted 'English Pronunciation & Phonetics Pack' app bundle! - The most complete PHONETIC TYPEWRITER available – Create, save, share, tweet or post your phonetic spellings. 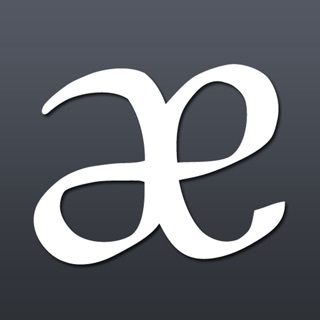 You can even add/share your own pronunciation via email. 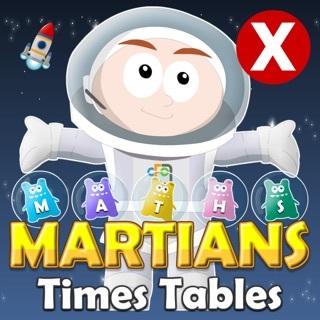 It’s perfect for teaching and learning! Ideal for free practice, either alone or in class. Use your pronunciation and phonetics skills, along to escape the maze. Watch out for the little devils! How many moves does it take you to match all the pairs? 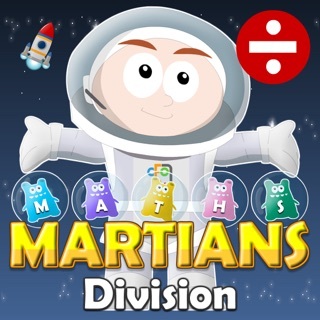 Helping you to practise your reading, listening and phonetic spelling. What’s your best score? 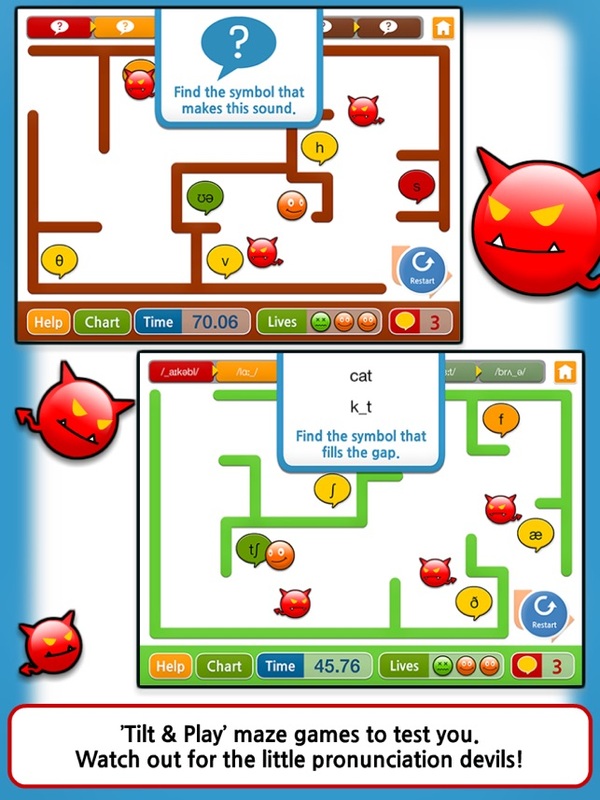 - Interactive PHONEMIC CHART with ‘Record your own voice’ function. 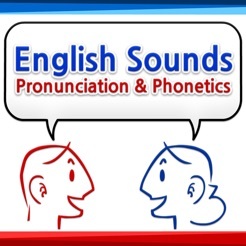 Over 100 words (with phonetic spellings with highlighted sounds + symbols and high quality audio) to help you improve your pronunciation of the 44 sounds of British English. 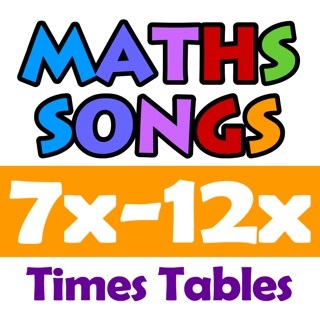 - Supported by creative learning/TEACHING TIPS and ideas. 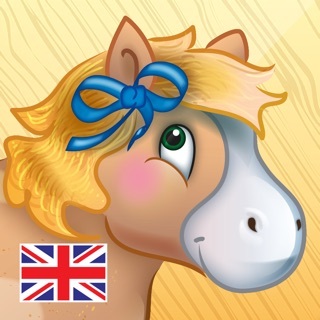 WHO is English Sounds: Pronunciation & Phonetics HD for? - If you are an English language learner, of any age and from any country, we provide you with new, exciting ways to learn, practise and improve your pronunciation and knowledge of phonetics. - If you are a language teacher looking for stimulating, high-quality pronunciation/phonetics resources to help your students, this is for you. 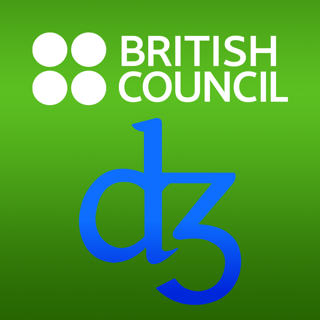 - If you are a trainee teacher studying towards your CELTA or TESOL qualifications, wanting to master the sounds of English/phonetics, this is for you. 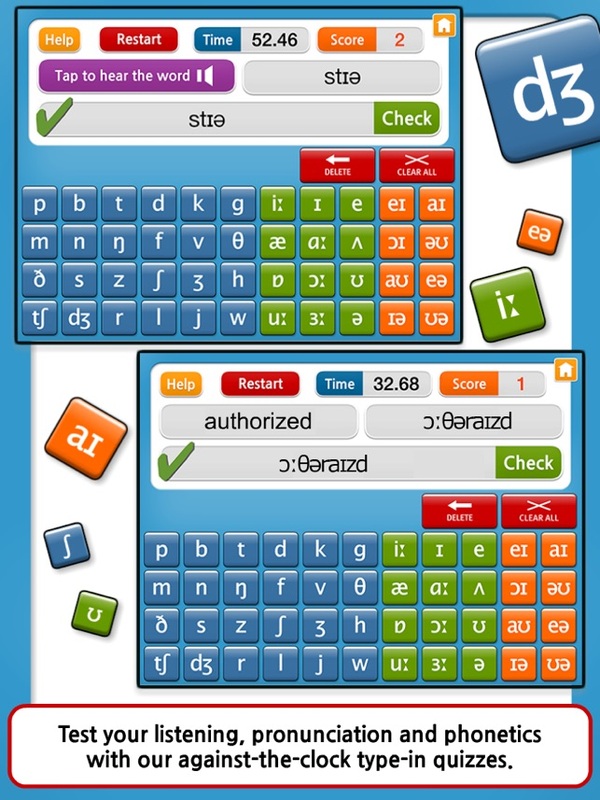 - If you want the most-complete Phonetic Typewriter, with full sharing functionality, this is the app for you. At Cambridge English Online we understand that speakers of different languages from around the world often have different pronunciation problems too. So, we’ve tried to include many of the commonly mispronounced sounds to help you avoid and CORRECT them, no matter what your first language is. 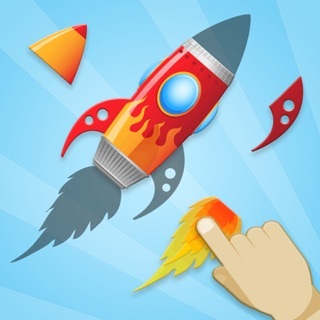 - Slide the Side Switch button so that the red dot does NOT show. Make sure the audio level is turned up. Mute is now OFF.